Last week, evidence was uncovered that Google planned to distribute system updates using the Play Store. System updates have been accessed through the Settings app for Android’s entire history, so moving them to the Play Store would be an interesting move. 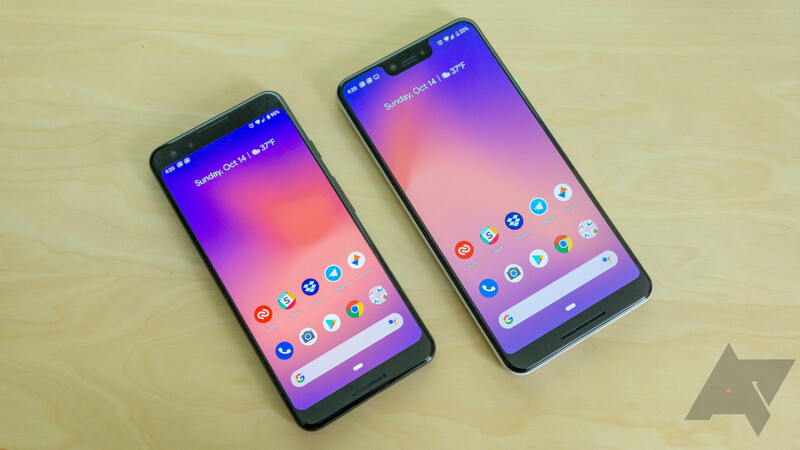 Now it appears the rumors are true, as multiple Pixel owners have reported seeing a ‘Google System Update’ notification on Android Q Beta 2. 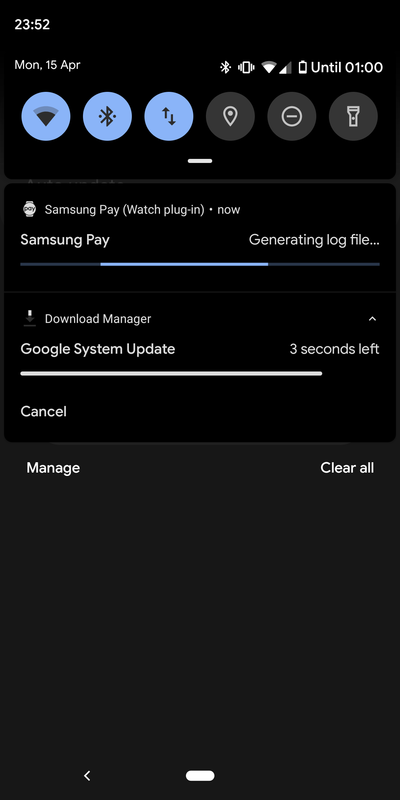 According to reports sent to us, and a few on Reddit, a ‘Google System Update’ notification is appearing on Pixels running Android Q Beta 2. Tapping on the alert doesn’t seem to do anything, but soon after the update is complete, the phone reboots automatically — Windows 10-style. It’s still not clear exactly how this process works, and what the benefits to users (or manufacturers) could be. We also don’t know if this will remain exclusive to Pixel devices, or if other OEMs will be able to use it. We’ll likely find out more information at Google I/O, where the company will discuss Android Q at length.